Lettuce Fest! I talk with my nieces Paige and Zion while sitting on the couch with a bowl full of red leaf butter lettuce and two hungry guinea pigs. 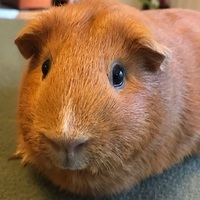 Thinking about adopting guinea pigs? Your local rescue is your best resource. 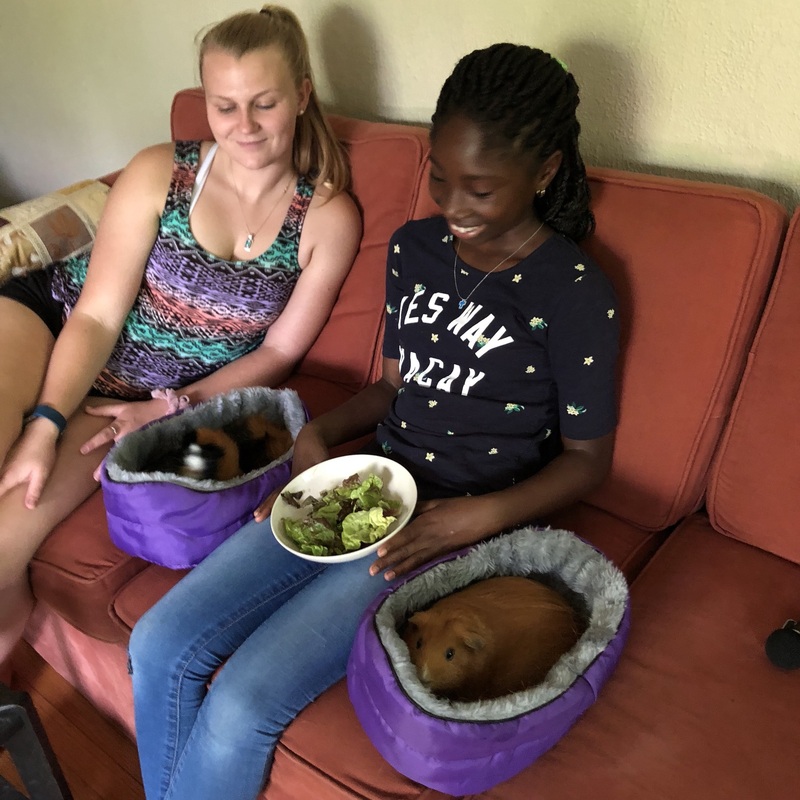 In Oregon, contact the Portland Guinea Pig Rescue.